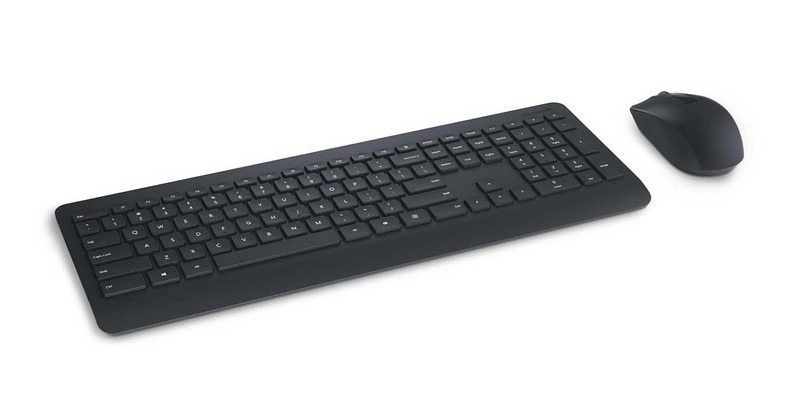 Amazon US is now offering Microsoft Wireless Desktop 900 keyboard and mouse combo for just $28.28 (regular price: $49.99). Microsoft Wireless Desktop 900 is contemporary and minimalistic. It has quiet-touch keys for a smooth typing experience and a full-size mouse that provides comfortable precise navigation. Also, the Wireless Desktop 900 includes Advanced Encryption Standard (AES), which is designed to help protect your information by encrypting your keystrokes. Both the keyboard and the mouse have an average battery life of 2-years.